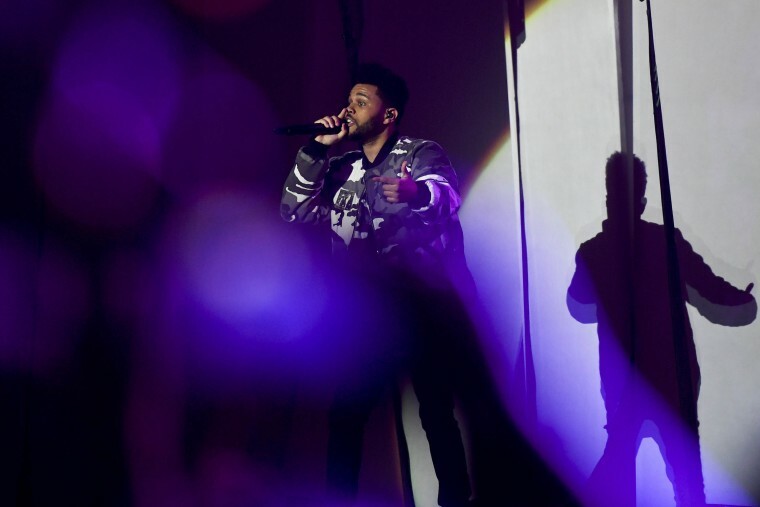 The Weeknd was scheduled to perform at the 2017 VMAs but did not appear. He was tied with Katy Perry for the second most nominations, and he has been slated to perform for over two weeks. His video for "Reminder" was nominated for Video of the Year along with nominations in four other categories.